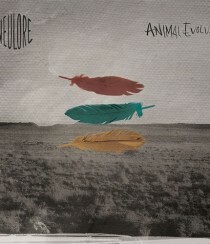 Neulore has released its major label debut, “Animal Evolve.” Get the essential info after the jump! 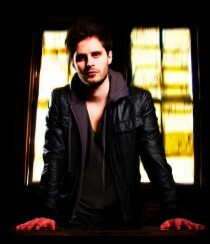 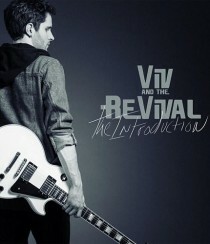 Viv and The Revival has released his major label debut, “The Introduction.” Get the essential info after the jump! 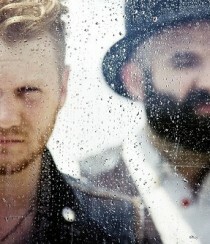 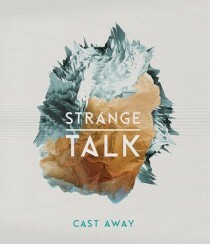 Strange Talk has released its U.S. debut, “Cast Away.” Get the essential info after the jump! 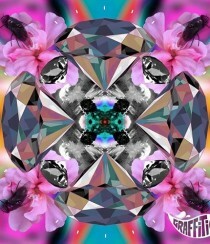 Graffiti6 has released its latest album, “The Bridge.” Get the essential info after the jump!